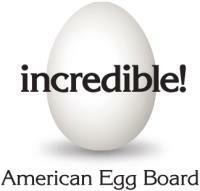 The AEB has announced that during October, 14.9 million impressions and 32,000 website visits were achieved by the Incredible Egg website. Per capita consumption for 2018 will attain 280 eggs, a 1.4 percent increase over 2017. According to the USDA, the projected consumption in 2019 will increase by 0.6 percent to 281.7.